Join Mote Marine Laboratory’s monitoring collaborator, Longboat Key Turtle Watch (LBKTW), on their free Turtle Walks every Saturday morning in June and July. The walks will begin at 6:45 a.m. at the public beach access entrance on 4795 Gulf of Mexico Dr. on Longboat Key. Participants of all ages are welcome to attend these walks, and no reservation is needed. During Turtle Walks, attendees can participate in the effort to conserve sea turtles by helping the volunteers identify and locate sea turtle nests, while learning about their life-cycle and local beaches. The guides on the walks will also teach participants how Mote’s Sea Turtle Patrol and LBKTW volunteers are trained to locate these nests and what actions they take to protect the female turtles and their hatchlings. Additionally, attendees will learn what simple steps they can take as citizens to keep sea turtles safe. Mote documents sea turtle nesting from Longboat Key through Venice. See updated nest counts at www.mote.org/2018nesting. LBKTW is a non-profit organization permitted with the Florida Wildlife Commission (FWC) under Mote to work with sea turtle nest activities. 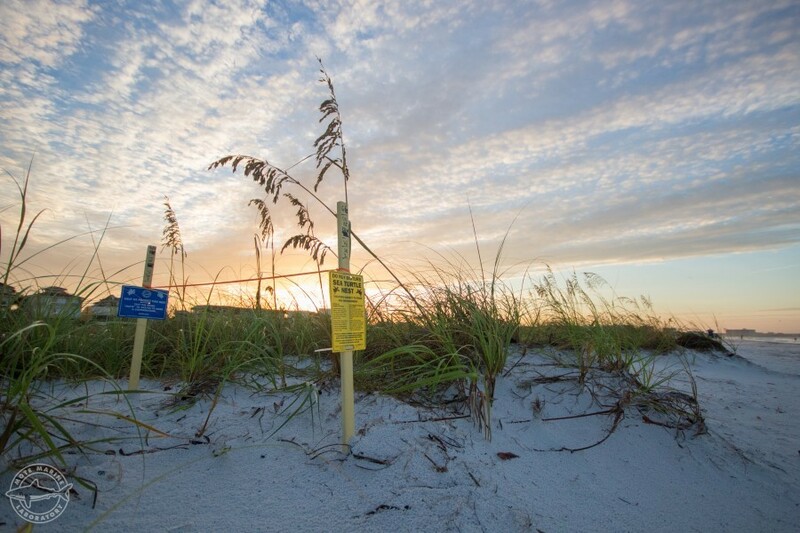 Mote and LBKTW team up to patrol 35 miles of the beaches within Sarasota and Manatee counties from mid-April to the end of October looking for nests to report as a part of a conservation initiative. Walks will continue in the rain, but they will be cancelled if there are thunderstorms. Please note that the walks can be up to a mile and a half in the sand. For more information visit http://lbkturtlewatch.org/.